Don't stay in the dark, come outside for Riverfest. Join us inside Mike Lansing Field for an afternoon of live music, an awesome selection of regional craft brews, good food, family-friendly activities and Casper Rotary’s Great Duck Derby. This is a free event to attend but it's $25 if you want to enjoy the craft beer tasting. You'll get a commemorative stainless steel cup with unlimited samples. As you enjoy an afternoon of craft brew tasting you’ll also have access to yummy eats provided by awesome Food Trucks, a great line-up of music from local and regional musicians including Barrell House, Grant Sabin and The Kris Lager Band as vendor booths and other activities. 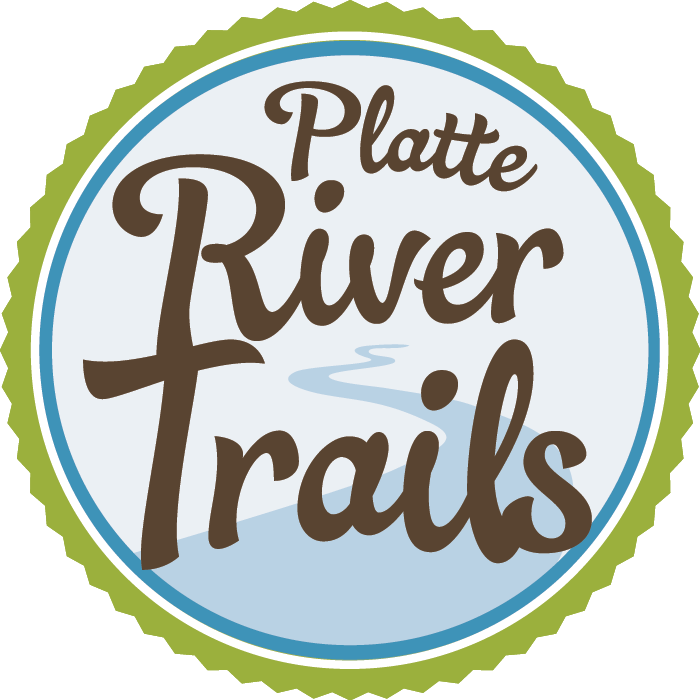 Join us on this special weekend for a fun afternoon that supports trails in Casper. There is a paid VIP parking lot (buy a spot online) and another parking in front of Mike Lansing Field. You can also park at the Casper Events Center and take the shuttle down to the entrance. Want to avoid the traffic? 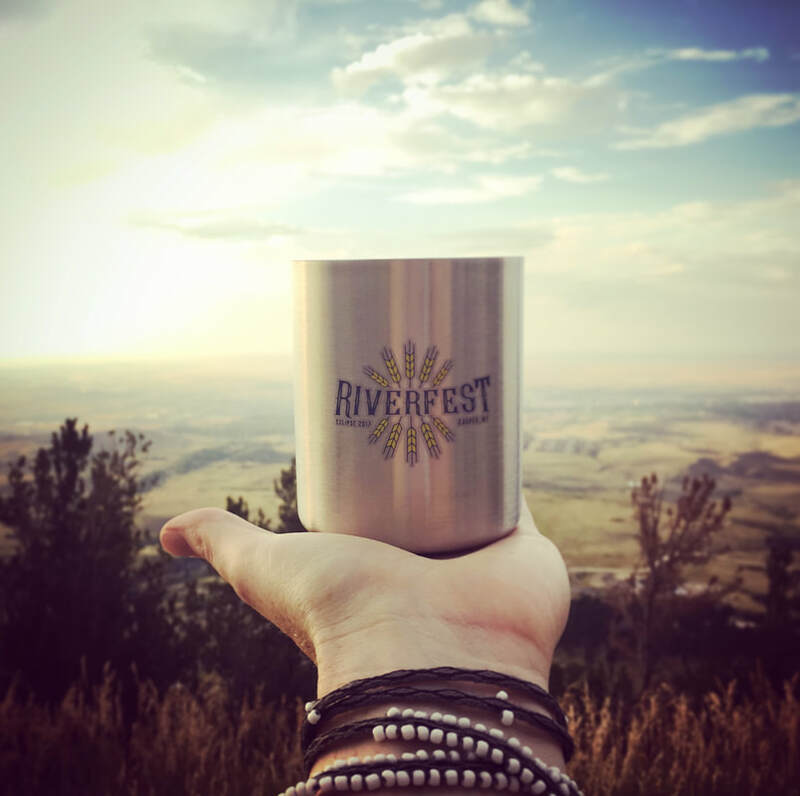 Use the trails to get to Riverfest! You can walk or bike and The Crazy Pedaler will have a Bike Valet, to the left of the entrance. They'll keep your cycles secure for $5 per bike. Great prizes including cash, trips and more!